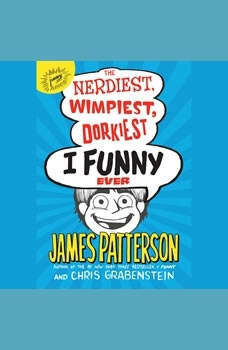 Everybody's favorite kid comic, Jamie Grimm, is out to conquer the world--with laughter, of course!Comedian Jamie Grimm can't help feeling like he's reached the top--he has his own smash hit TV show and he's won a national funny-kid competition. But now he's taking his fame and fortune to international levels by competing in the upcoming world kid comic contest! Will Jamie prove that he's the funniest kid on earth--or does he stand (or sit!) to lose his crown?